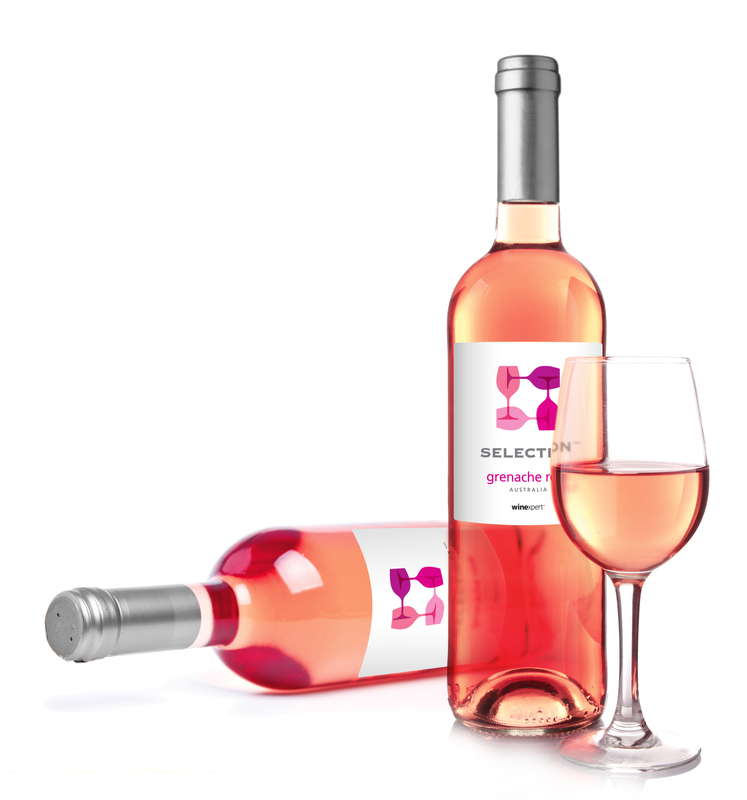 The Vineyard is pleased to offer an exceptional new rosé to the Selection line this spring. The Riverland enjoys a consistent Mediterranean climate with long days of sunshine resulting in sun kissed grapes and reliable and sustainable growing conditions. Woven around the Murray River, the Riverland wine region accounts for more than 50% of South Australia’s total crush. Deep salmon colour with spiced strawberry and citrus aromas. 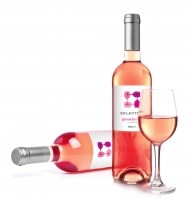 Light to medium bodied with crisp hints of red cherry and fresh strawberry flavours; barely off-dry, refreshing finish. Enjoy with summer salads, turkey or beef burgers or grilled stuff peppers.